Wow! 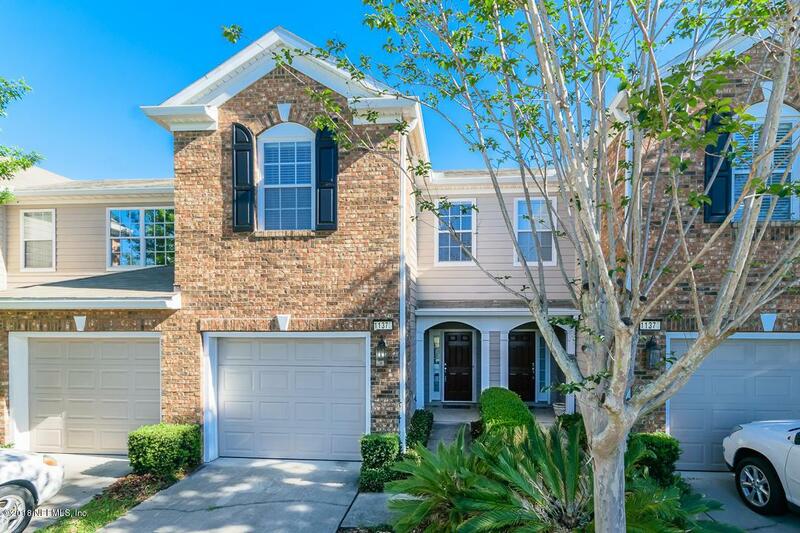 This gorgeous townhome, centrally located to St. Johns Town Center, hospitals, and downtown, is move in ready with all the upgrades! 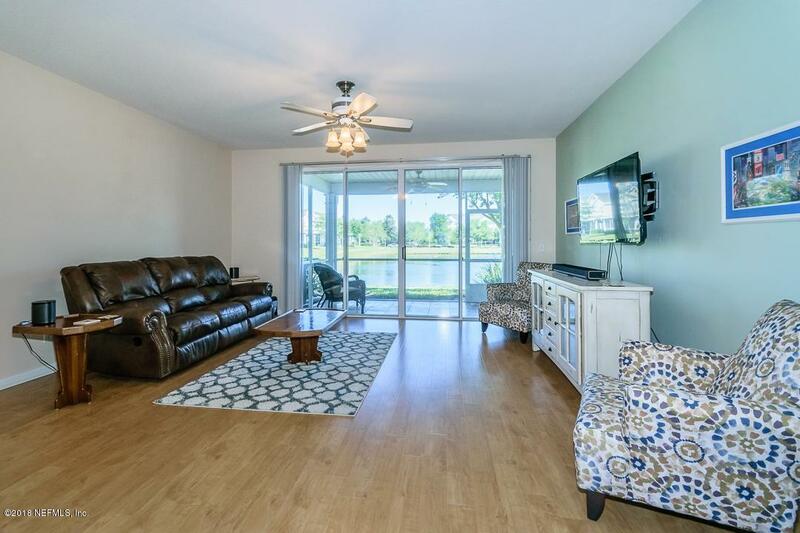 Freshly painted walls, immaculate wood floors in the family room, the master bedroom and closet, common areas and stairs, screened in lanai overlooking the pond, and all appliances stay, including the washer and dryer! A water softener is included and filtration system is complete with reverse osmosis! 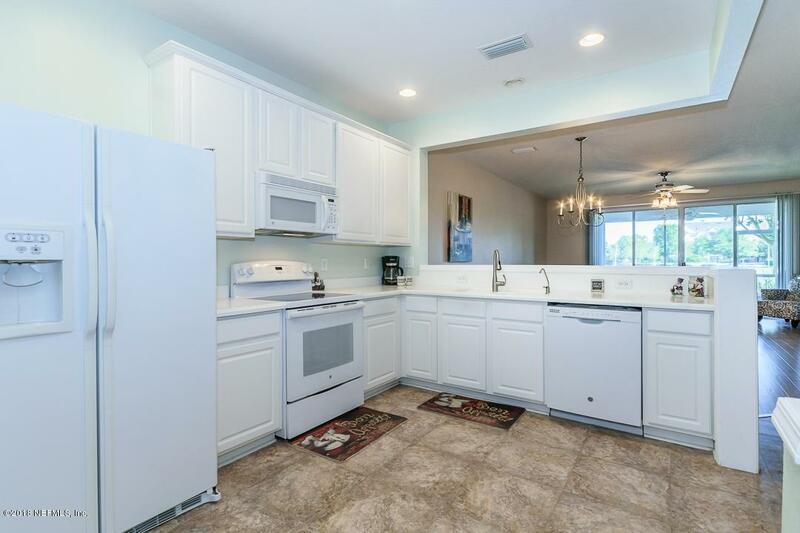 The HVAC is only 2 years old and most of the appliances are only 4 years old! 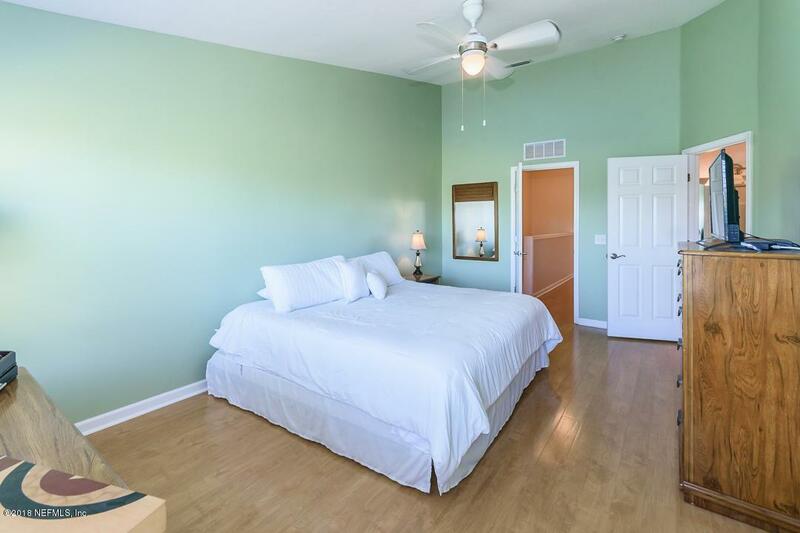 Don't miss the extra storage in the garage or the screen door on the front door so you can enjoy the fresh air! The family room has the pre-wires for surround sound and all light bulbs have been upgraded to LED. You don't want to miss this, call to schedule your private showing!